Halloween is the perfect up-cycle opportunity to create magic out of cast offs and everyday items. These Etsy up-cycle artists have you covered for Halloween, Renaissance Fair, community theatre and every other costume-worthy occasion. Let out your inner monster with up-cycled creepy embellishments from KendallMade. 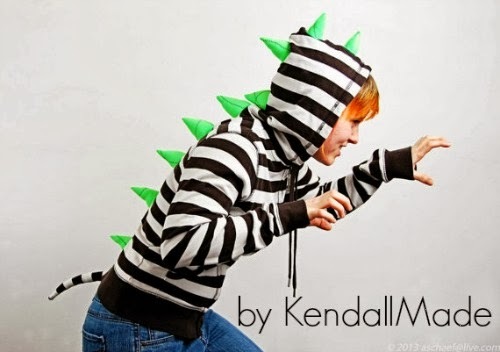 Creations in this Etsy shop clothe all ages. Perfect for pint sized frights and everyday fun. 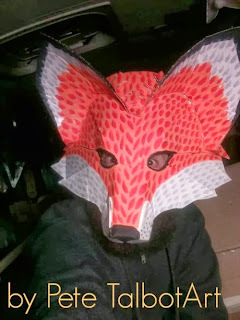 This fabulous fox mask, available from Pete Talbot Art, will set you apart from the everyday Halloween costume. The best part? It's so well done it can double as wall art the other 364 days of the year. Irishandmore makes beautiful, quality costumes year round. 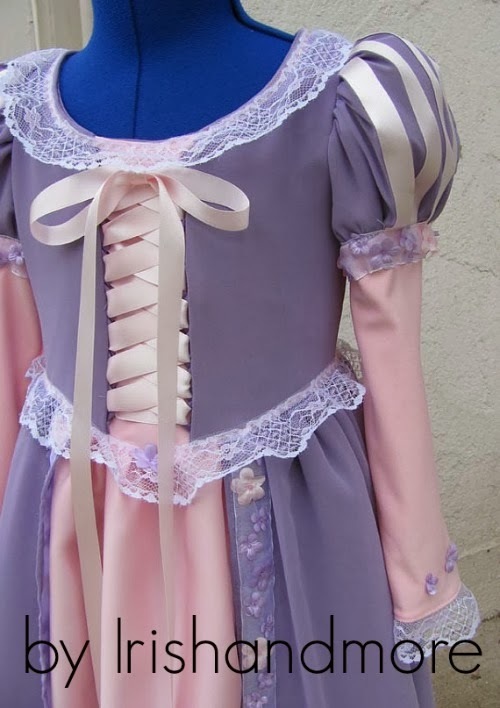 Up-cycled from bridal sample dresses, this shop is a must for the Renaissance Fair, Dickens celebration or specialty themed occasions. Every great costume is topped with the perfect headpiece. 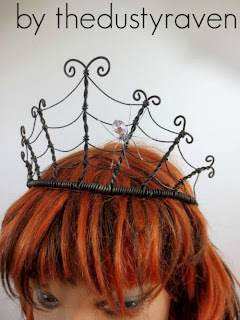 The Dusty Raven makes a stunning crown from recycled wire and his shop is filled with up-cycled wire delights perfect for decorating yourself or your home. Want to make your own customized spirited frock? 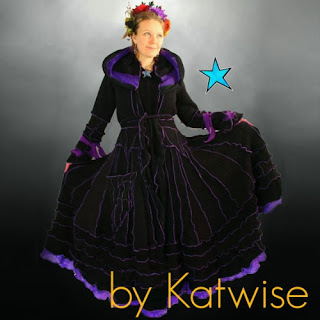 This up-cycled sweater coat tutorial is offered by Katwise. Her Etsy shop offers vibrant warmth for ever occasion. Finished coats are also available. Please remember to ask shop owners about their policies regarding custom orders and express shipping.